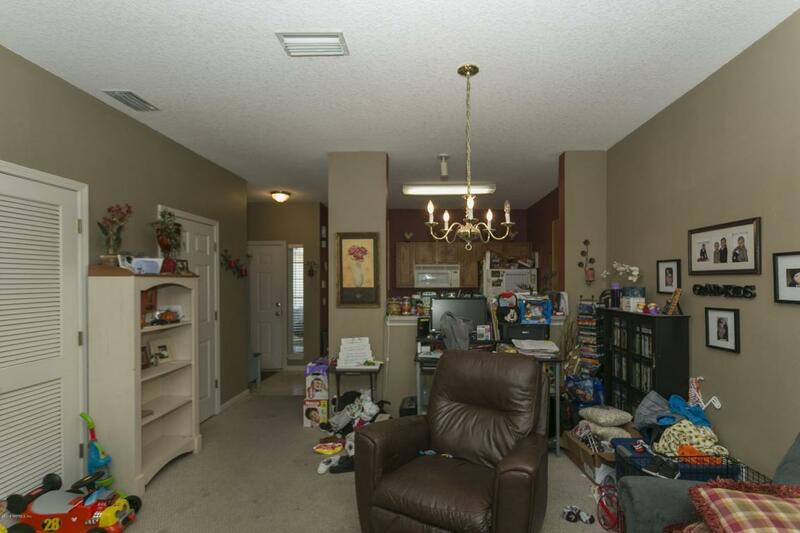 Seller is willing to make an allowance for buyer to replace carpet and paint with acceptable offer. 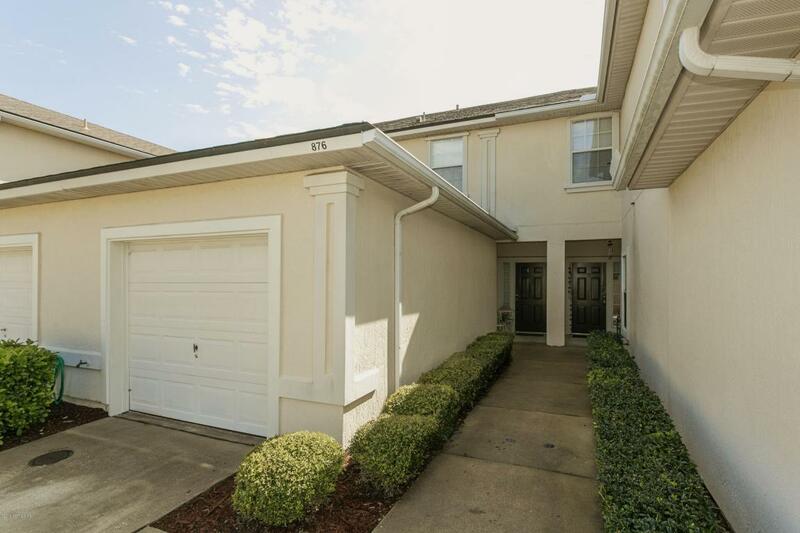 What do you get when you cross a great unit location, full amenities, LOW HOA's, highly rated St Johns County schools, a gated community, and under $150,000? You get 876 Southern Creek Drive!! 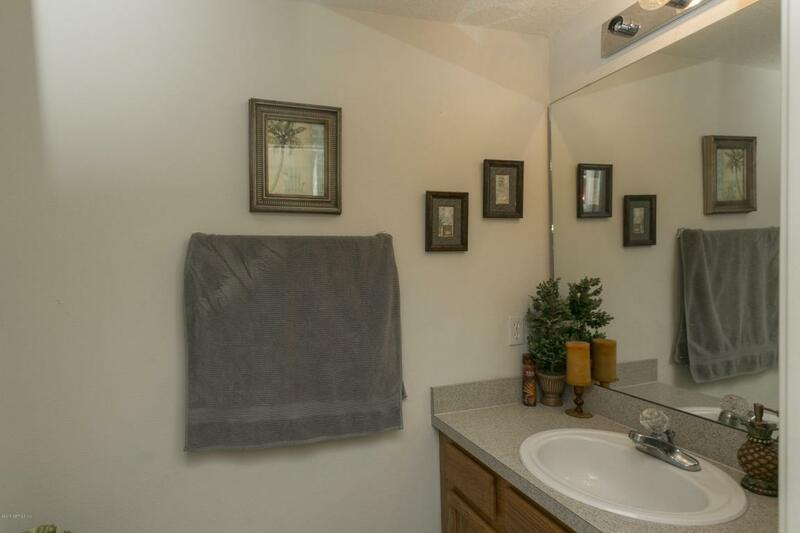 This unit has a large area that can be fenced for your pet and your privacy, is across the street from the pool and the mail area, and directly next to the guest parking. You can't get a better convenient location in this community! Southern Creek has access to all of the JCP amenities and CDD's under $500 a year. This is an excellent investment opportunity, fist time buyer, or even vacation home. 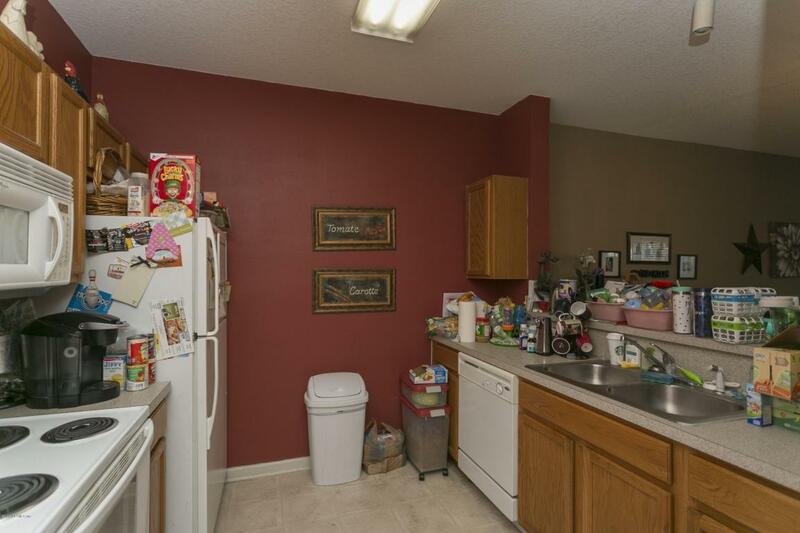 Low maintenance, walking distance to shopping, schools and health care. Listing courtesy of Anderson Realty.